High risk industries are often facing dilemma in their approach to improve safety and competency with limited access to actual sites and facilities for trial-and-error learning. These constraints can contribute to mistakes and errors that are often catastrophic such as human disabilities and fatalities, heavy business losses and environmental damages. According to NAV(Norwegian Labour and Welfare Administration), out of the 21,937* occupational accidents reported in 2017 – 20.8 percent were falls and a further 15.8 percent was due to shocks or hits by objects. Of the 44 fatalities reported, 25 were from the transport, storage, constructions and manufacturing industries. Most of such accidents involved skilled workers and machineries with work condition and human errors such as slips, lapses, mistakes and violation of safety rules as the root cause. Preventive measurements based on the understanding of human behaviour and adopting an approach to better prepare and mitigate risk has motivated policies and framework such as the Worker Protection and Working Environment Act to ensure that businesses conform to satisfactory working environment and provide the adequate training before field work. Businesses involved in operations of cranes and heavy lifting vehicles, sea navigation, subsea and off-shore operations often rely on simulator centres for simulation-based training to compensate for the lack of sufficient onsite training opportunities. Such training centres are usually equipped with cabins that are modelled closely to the actual vehicles, with large stationary visual displays, audio system, customised controllers/dashboards and even motion base to emulate vibration and movements. Operators taking training in such cabins will be immersed in scenario-based programs in VR to practice and familiarise with processes and emergency procedures in a safe and controlled environment. However, training at such centres can be expensive and have its constraints, especially for small businesses with limited resources. Simulator centres providing standard simulation training are few and located in different cities. This means that in addition to budgeting for training hours at the centre, companies had to also set aside budget and time for employees’ travelling and accommodation. In addition, because most of the training booked cannot be changed with short notice, companies have limited flexibility to reschedule training according to business needs. 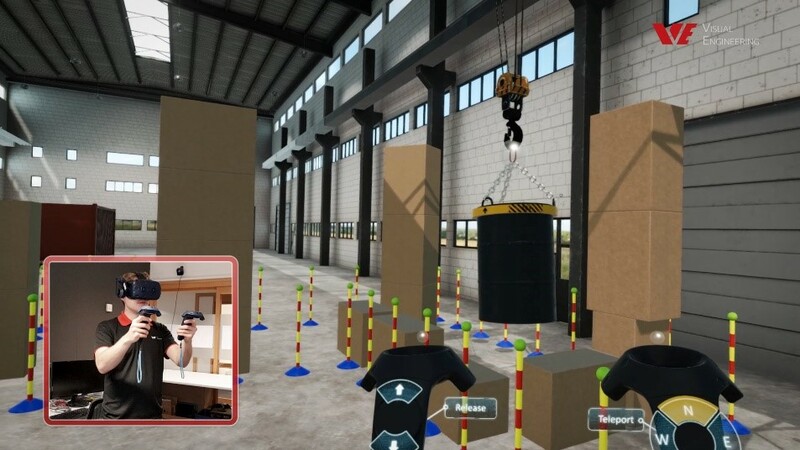 Today, with the convergence of gaming technology and availability of better quality and more affordable VR tools and accessories, more and more businesses have started to explore developing their own customised in-house gamified training simulator. Using gaming engine such as Unity and Unreal to develop the training program, these gamified training simulators are a lot more simplified and can be delivered using high performance laptops, VR glasses and controllers almost anywhere. 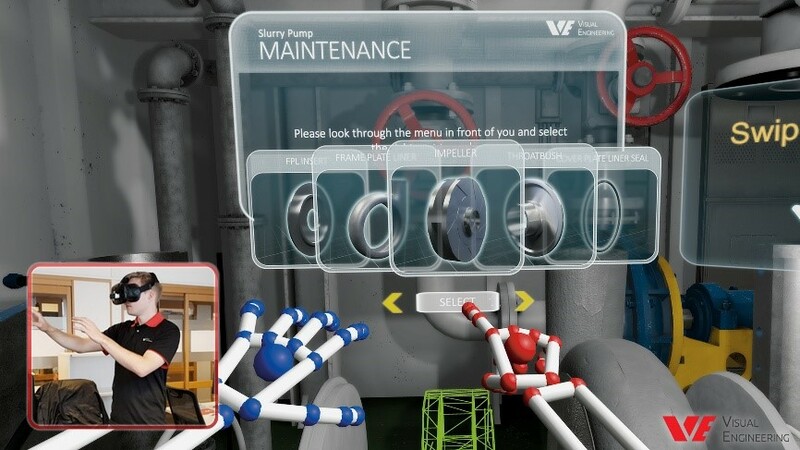 The financial investment to develop a gamified training simulator is much lower than a simulator centre and the cost savings become apparent when taking into consideration how companies can better manage employees training hours and performance. In addition, the possibility to conduct as many exercises and practices for as many employees without having to think about additional cost for training facilities and travel makes gamified training simulators even more attractive for high risk industries. Gamified training simulator is an effective tool for training complex and high risk operations. It allows trainees to learn from mistakes, practice and rehearse in a safe, controlled environment before executing. This is particularly useful for emergency and hazardous safety situations training. Embed instructional features within the simulation to inform and guide the training. This is important to ensure that trainees learn the right thing and behaviour and follow through the whole process of the training. Performance measurement is paramount in training. When developing measurement, it is important to not only measure the performance outcomes but also to capture moment-to-moment actions and behaviours to uncover areas of weakness. In simulation, scenarios lead the flow of the training. Therefore, storyboard, scenario and content must be carefully planned and script to simulate the right interaction and reaction. In addition, real-world 3D modelling of machinery/equipment, lighting and texture, the physics behind objects’ behaviour, terrain and environment conditions should also be as realistic as possible to match the task requirements. Team work and collaborative problem solving is compulsory for most cranes, sea navigation, sub-sea and off-shore operations training. Developing a multi-player simulator requires more consideration, including network and server capacity to ensure performance, scalability, security and more. Are you ready for Gamified Training Simulator? 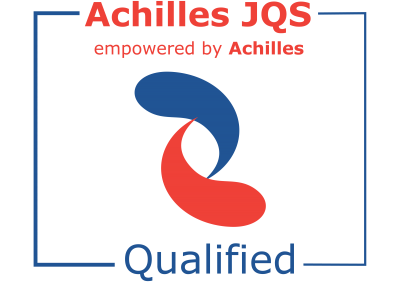 Contact us for a free demo or to find out how we can help you to develop an immersive training solution that matches your training needs.